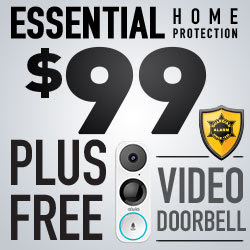 This blog contains affiliate links for your shopping convenience! Some days I go back and forth about which is harder. Is it harder having a newborn that is 100% dependent on you or is it more difficult having a mouthy teenager? So, I recently decided to educate myself, and I'm bringing you tips on how to deal with difficult teenagers! Some days I seriously annoy myself because I feel like I'm spending all my time arguing with my teen. I mean seriously, I should not have to argue with you about taking a simple shower or not leaving dirty clothing everywhere. I felt like my relationship with my teen was severely lacking, and I found myself angry. I had heard of Love & Logic parenting but I never honestly thought much about it. I mean what parent uses a manual? Well, this momma needed a book to help her out. 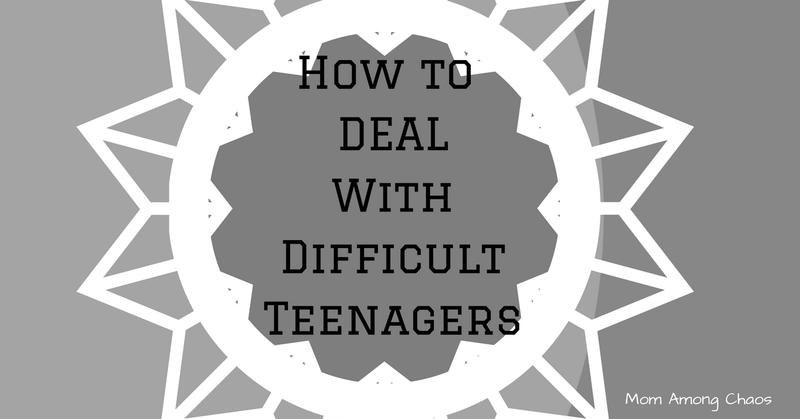 Here are a few techniques on how to deal with difficult teenagers. This mom is no longer yelling! Whoo! 1. Give your children choices that YOU can live with. If your teen is going to a dance and there is no way you're going to let her miss it don't even offer it as an option. For example, my daughter told a big lie. I give her the choice of losing her phone or skipping a slumber party. 2. Avoid arguments at all costs! Wait! What did you say? How is that even possible? For example, your child wants a horse, and there is no way you're getting it for her. Here is an example of what to say. Honey, I'm so sorry that I can't buy you a horse. I'm sure when you have a full-time job you will make buying a horse a priority in your life. Make sure you show empathy! 3. When your teen comes to you to chat with you make sure you show compassion by using a term like "bummer," or "I'm so sorry you're going through that" and follow up by asking questions not judging or being critical. 4. Only give your child consequences that they would face in the real-world. For example, your child is drinking and driving. You could say something like I'm so sorry that aren't feeling well from drinking last night. Too bad that you won't have access to my car anymore, because I could get in legal trouble since you're on my car insurance. They're so many examples you could provide in a loving manner. 5. Realize that your child is their own person and when they make bad decisions use them as teachable moments! Seriously, Parenting Teens with Love and Logic was eye opening for me because I'm am a helicopter parent. I want my kids to be able to function in the real world without always falling back on my husband and I. If you have a teenager, I would highly recommend picking up this book. It's ideal for how to deal with difficult teenagers. Is your child a different age? The writers of love and logic have a bunch of books. Check them out below!